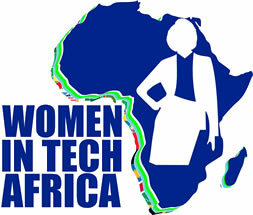 In the past few years there has been a flourishing number of self-organisation amongst African women in technology. Many focus on encouraging women entering the field as coders, IT managers and to establish enterprises that increase women’s socio-economic well-being. Projects have also focused on improving self-reliance and livelihoods in rural areas. In order to identify and learn from other Women in Technology organisations in Africa, Women in Technology Ghana spear headed and run the first Pan African women in tech virtual meet up which brought together over 150 women in technology roles across Africa and was featured in CNN. 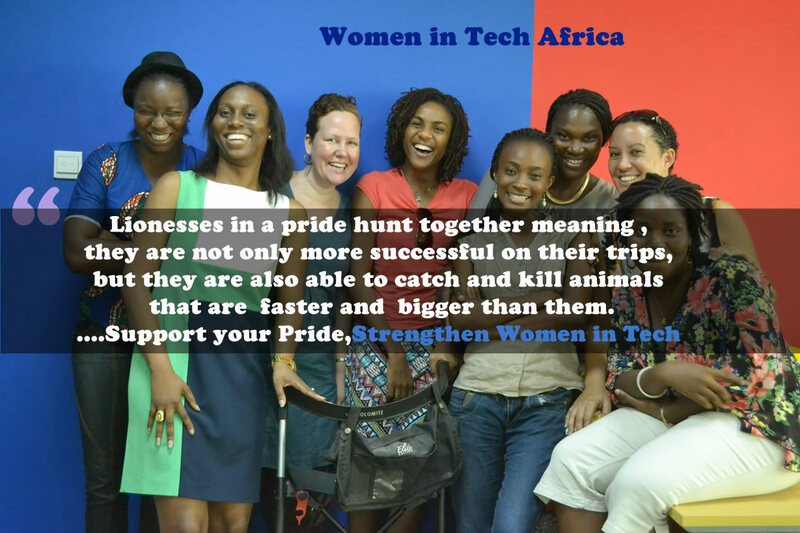 The success of this process resulted established a formal Pan-African Network of Women in Technology to organise regular activities to provide effective support to women in technology across the African continent. Hi ,Is there an email address i can use to contact someone directly ?